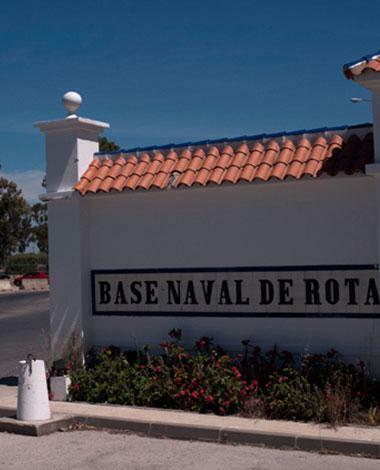 The project at the Rota Naval Base in Cadiz consists of the installation of photovoltaic glass modules in a structure executed with the aim of providing shade and generating renewable energy at this military base. 12% of the vast amount of power consumed by the American Navy is of renewable origin, and their aim is that this percentage should continue to grow. In this case, they decided on the integration of high-efficiency (15.20%) crystalline silicon laminated (6 + 6) photovoltaic glass modules, measuring 1,550 x 1,000 mm and with a power capacity of 235 Wp. To complete this 121 m2 structure 78 modules were required, capable of generating nearly 33,000 kWh, preventing the release of over 21 tons of CO2 into the atmosphere and saving 19 barrels of oil per year.